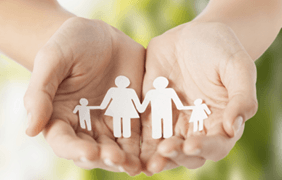 Family Planning | Greene County NY | Greene County Public Health Dept.Family Planning | Greene County NY | Greene County Public Health Dept. Confidential, high quality, affordable reproductive health care to women, men, and adolescents of Greene and surrounding counties. Walk-in’s are welcome every day! Teen clinic on Wednesdays from 3-6pm. We gladly accept Medicaid and many other insurance plans. We do not want anyone to feel that they cannot afford important health care if they do not have insurance. Fees can be based on a patients income and there is a new program to fill the needs of the uninsured. 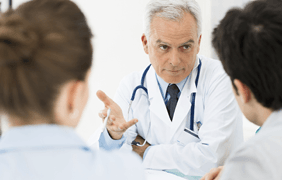 Care is not refused because of a client’s inability to pay. Greene County Family Planning staff is here to help you! Our staff consists of our Deputy Director/Nurse Practitioner, two full time Nurse Practitioners, two Registered Nurses (1 FT/1 PT), one Principal Senior Family Planning Aide/Certified Insurance Application Counselor, two Senior Family Planning Aides, one Senior Account Clerk Typist, one Health Educator and one Medical Receptionist. 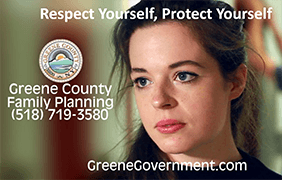 Greene County Family Planning does not provide emergency services.